Much of what we buy today is with debit cards, but there are times when we still need to use cash. And with cash transactions come coins. 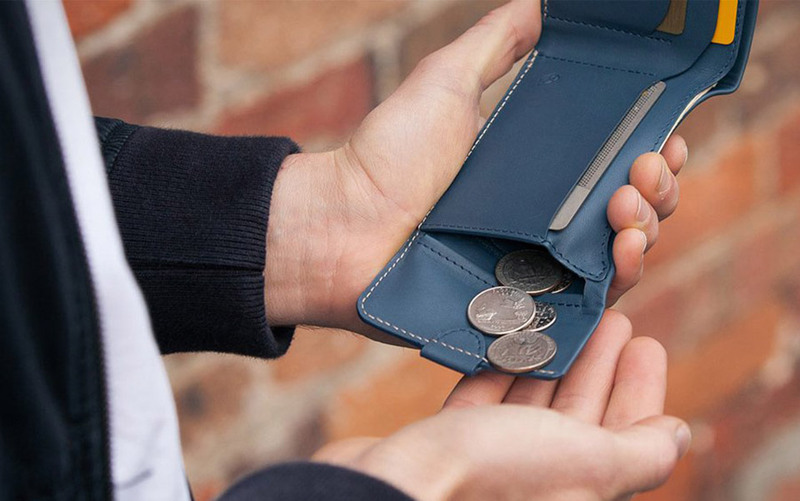 Our pals at Everyday Carry have picked some of the best wallets for holding loose change, like the smartly designed Bellroy Coin Fold.